Welcome to Doctor Cabinets, Inc. 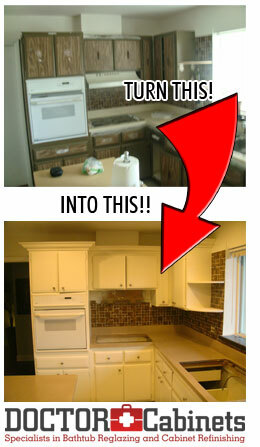 When you are looking for the finest cabinets and bathtub refinishing, look no further than Doctor Cabinets, Inc.! We are based in Boynton Beach, FL, and we serve the entire Palm Beach County in South Florida! 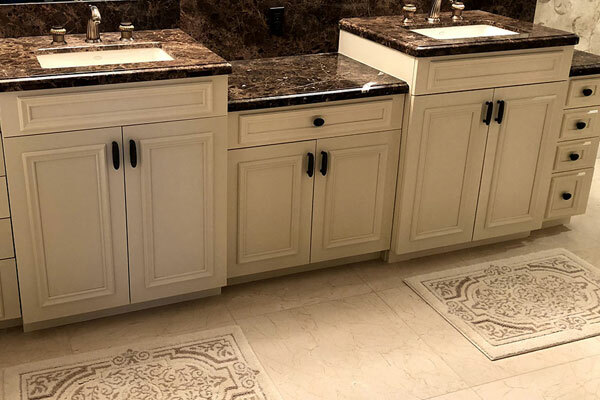 From Boca Raton to Wellington, our services produce only the highest quality when it comes to affordable cabinetry, refinishing, bathtub re-glazing or counter top refinishing, appropriate for bathrooms, kitchens and many other locations. We utilize the finest materials and construction techniques for each and every project, never cutting corners. We perform high quality refinishing, reglazing, and restoration services, ranging from traditional to sleek and contemporary in style with a five year guarantee in place to ensure that you get the best bang for your buck, and ensure that the job is done right! With over 10 years of experience in the industry, you can be sure that Doctor Cabinets, Inc. will provide you with superior quality service. 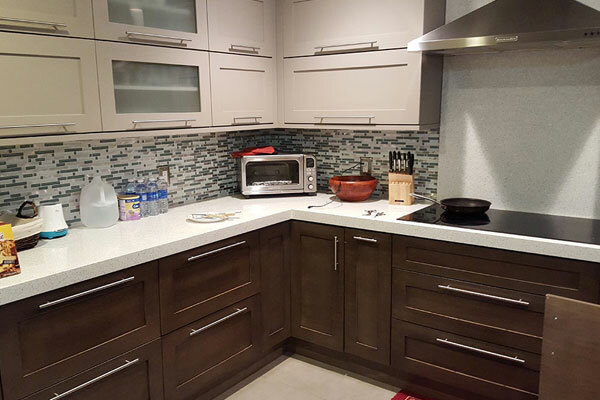 Our affordable cabinetry options are unparalleled by anyone in the local market, and our experienced professionals will help you at every step of the way. We are dedicated to making your new bathroom or kitchen a perfect match for your vision. To acquire our assistance for your cabinetry, counter tops and bathtubs, please contact us at Doctor Cabinets, Inc., today. Call today to get a 100% Free Estimate! Tap on the phone below to call us now!